American Standard 2467.164.020 Cadet Right Height Elongated Pressure Assisted Toilet With Slotted Rim For Bedpan Holding, White. 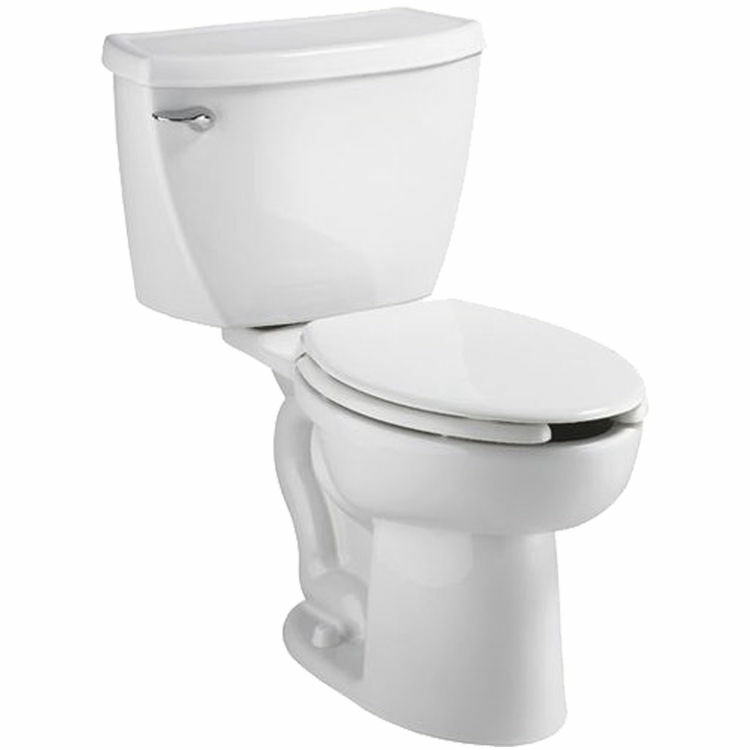 This elongated toilet features a 12" rough-in, an EverClean surface to prevent bacteria, mold, and mildew growth, a pressure-assisted siphon jetted flush action bowl, a 16-1/2" rim height, a slotted rim for bedpan holding, a closed-coupled tank, a chrome-plated trip lever, a Speed Connect tank/bowl coupling system, and 2 bolt caps. Shipping Dimensions 31.0" x 21.0" x 31.0"
Shipping Dimensional Weight 114.43 lbs.